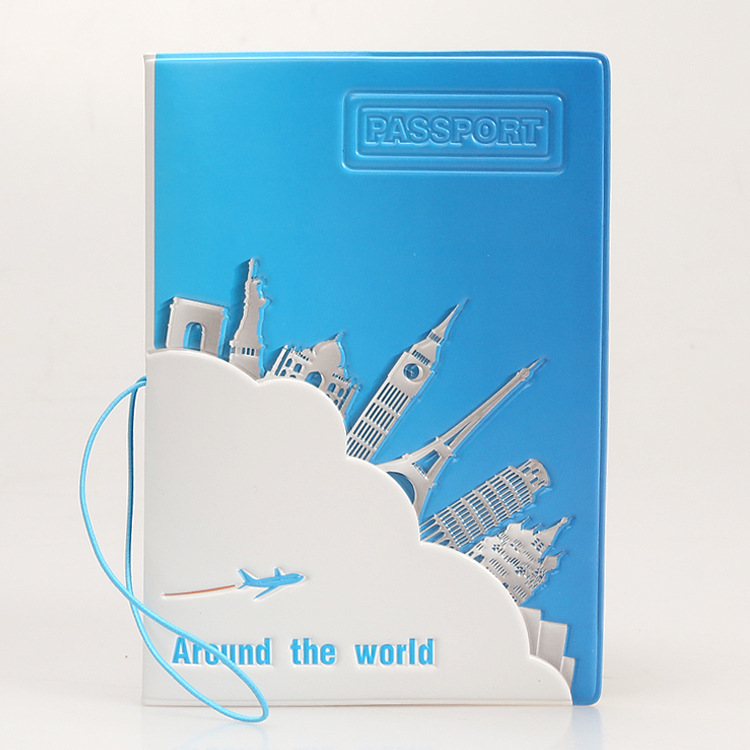 - this passport sets in addition to be able to put a passport, the left side of the identity card can also connect a 10*7.3CM protection cover; can also put the bank card. - At the same time can be a ticket or other exit entry information, wear a rubber band can be tied to the entire passport cover, in case of loss of information! - Passport sets of positive and negative sides have different patterns, the positive use of 3D embossing process patterns show a three-dimensional effect looming!